It's the time of year when people look for gift suggestions, and Shirley Bovshow at www.GardenWorldReport.com has recorded a show featuring several garden writers (including yours truly), each with a garden related gift idea. I hope you like the music, and if you decide it would be the perfect gift for the gardener on your list, please feel free to order from my website. Oh delicious! Thanks for the reminder of what a lovely voice and "elan" you have. I gave this CD to my mother for Chridtmas a few years ago, and she still enjoys it. Fantastic! I finally met Shirley at the GWA meeting in Malibu a few weeks ago--she knows where to find talent,,,not just the gardening variety. Love this, thanks for being shameless. What a wonderful reminder during this cold and dark time that there WILL be a green spring ahead! Your CD is the perfect holiday gift for anyone who appreciates a beautiful singing voice, gardener or not. Yes, I admit I'm prejudiced! I love it. It makes me happy when I listen to it as I work -- or any time. Thank you for yet another of your many talents! 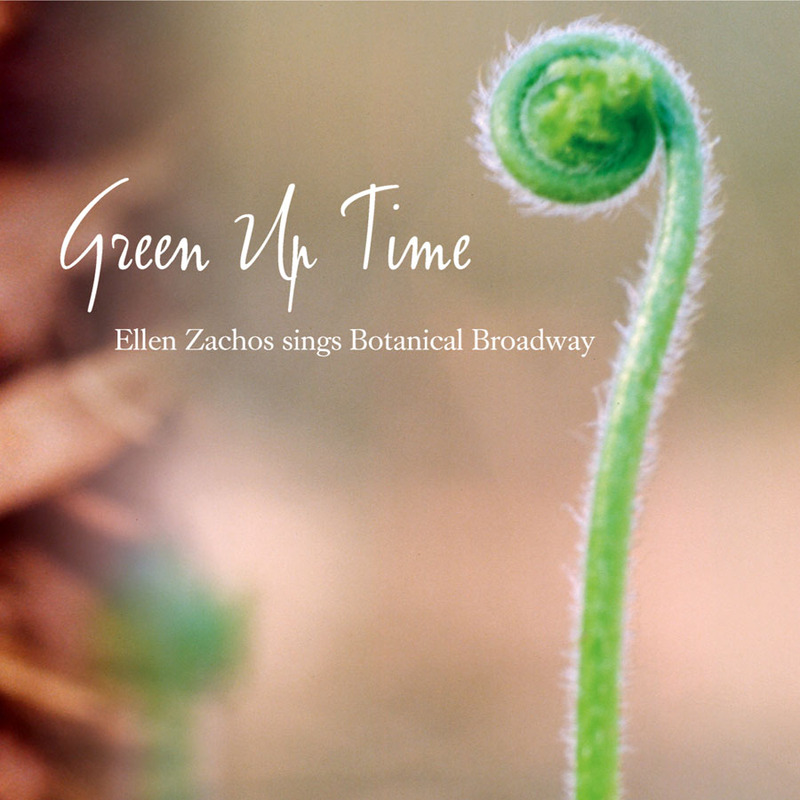 Ellen: may I use your image of the CD cover for a blog post @ localecologist.blogspot.com? Thank you.